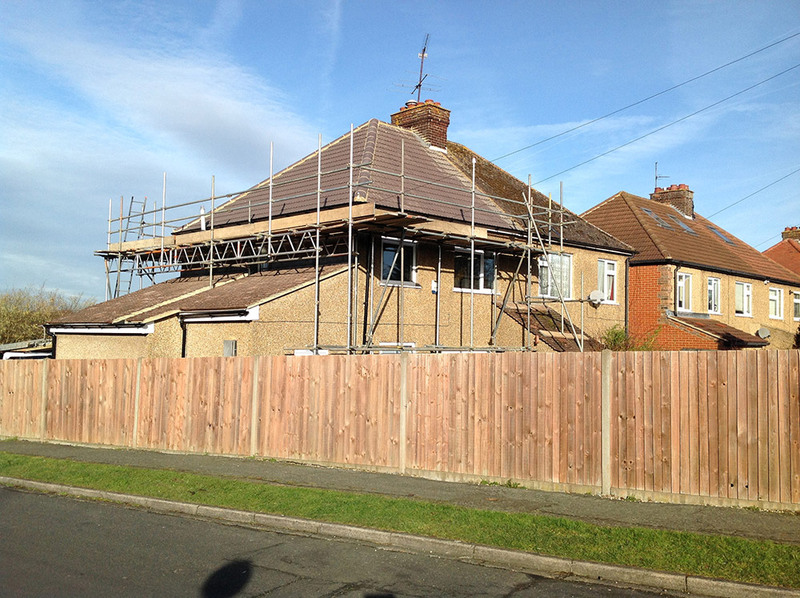 If you are looking for a builder / roofer / patio contractor, we are here to provide all the services you need for those projects around the home including : patios, driveways, extensions, roofing repair, flat roofing, new roofing, Tiled roofing, felt roofing and chimney work for all clients in Luton and Dunstable. Routine maintenance – we can help you take good care of your home and keep brickwork, patios, roofs, driveways, guttering and so on in excellent repair. Building or renovation projects – from extensions to extensive renewal of roofing, paving, fencing, and more, our multi-skilled team can undertake many of the tasks it takes to carry out major improvement works. 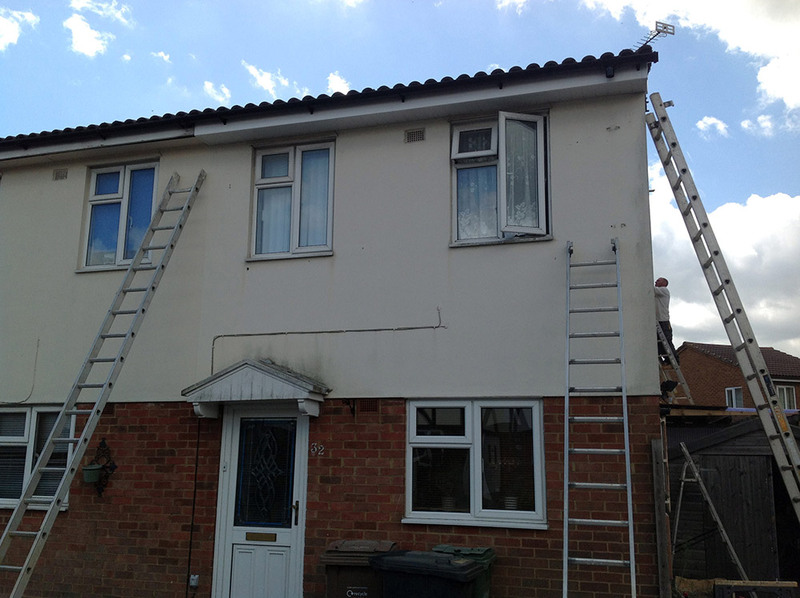 Complete roofing – including repair, and renewal, as well as new roofs; rebedding, cleaning, re-pointing, and replacement of guttering, fascias, sofits, lead work and more. Paving and Driveways – make the most of your outside areas with new or improved driveways, patios, paths, and courtyards. Choose from tarmac, block paving, stone slabs, and gravel, and we will take care of features such as drainage and kerbs too, where necessary. We can create from new or carry out spot repairs to keep your surfaces looking good. As a Guild of Master Craftsmen accredited company we are proud of the high standard of work we achieve, and our customer satisfaction levels speak for themselves. Get in touch if you want to find out more or for a free quote for roofing, patios and driveways in Luton.